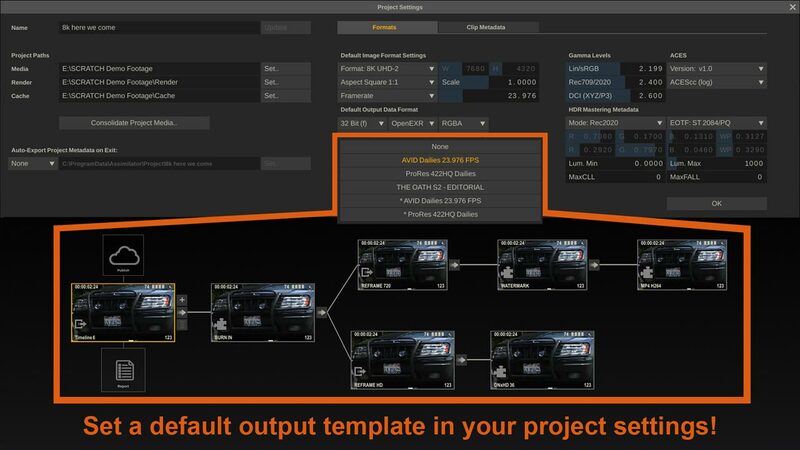 Did you know… that you can set a default output template? In many post houses, there are nailed specs for certain deliverables, that reoccur all the time. Now many of you know, that you can save a full output tree including all nodes and filename specifications as a so-called output template. Well, for some time now, you can also set a default output template in your project settings. This way, every new timeline automagically has the desired output tree attached to its main output node. Saves a few clicks a day 😉 .